Looking for a polypropylene scrub brush that's great for everyday scrubbing? 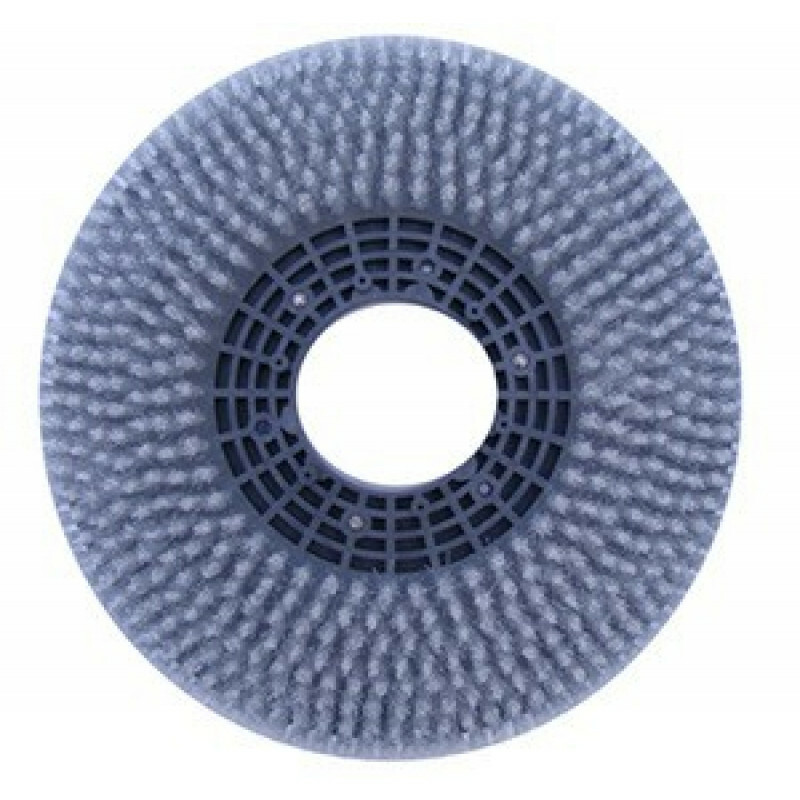 A pair of these 12" poly brushes will fit directly onto our Task-Pro 24T autoscrubber machine. Make sure to order 2 brushes if you're ordering for the first time. 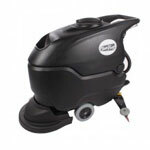 For other options, please take a look at our complete line of automatic floor scrubber brushes.